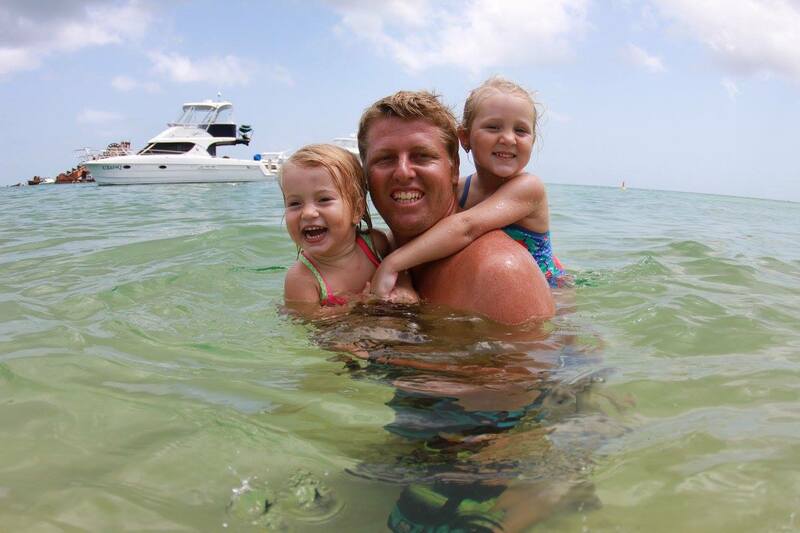 This latest issue our back page was dedicated to the inspiring life of a true waterman, and true legend local Sunny Coast kiter/surfer/racing car enthusiast and super dad Kurt Bull. 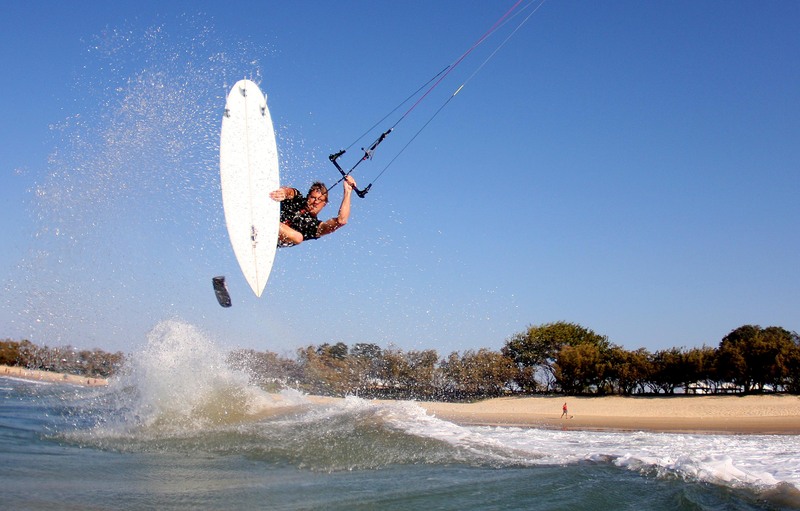 We asked long time friend, and editor of Australian Kiteboarder Daniel Bevan to share some words and pics on his mate. He was not one to play golf, as the froth level was not high enough! Kurt Bull was an ocean man, and when the wind blew, and the swell was rising, kurt’s froth level grew as big as his personality. 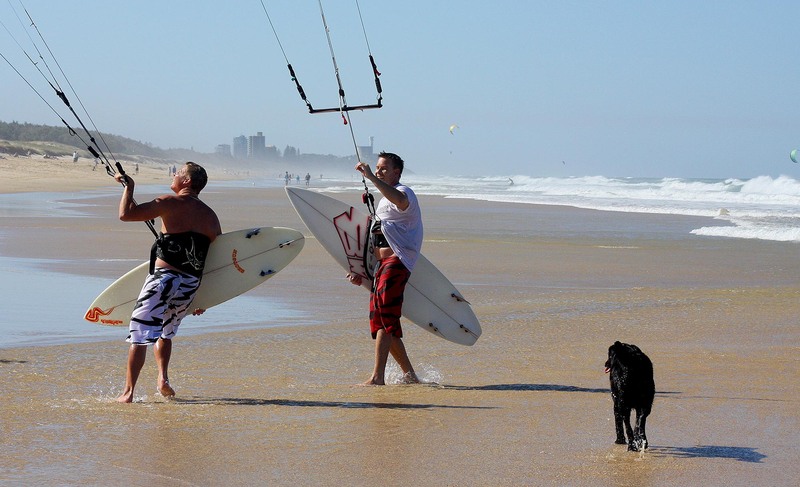 Kurt had many friends in all walks of life, but i shared kurt’s passion for kiting, surfing, towing in surfing and as a great mate. Whatever he did, you know he would do it well. 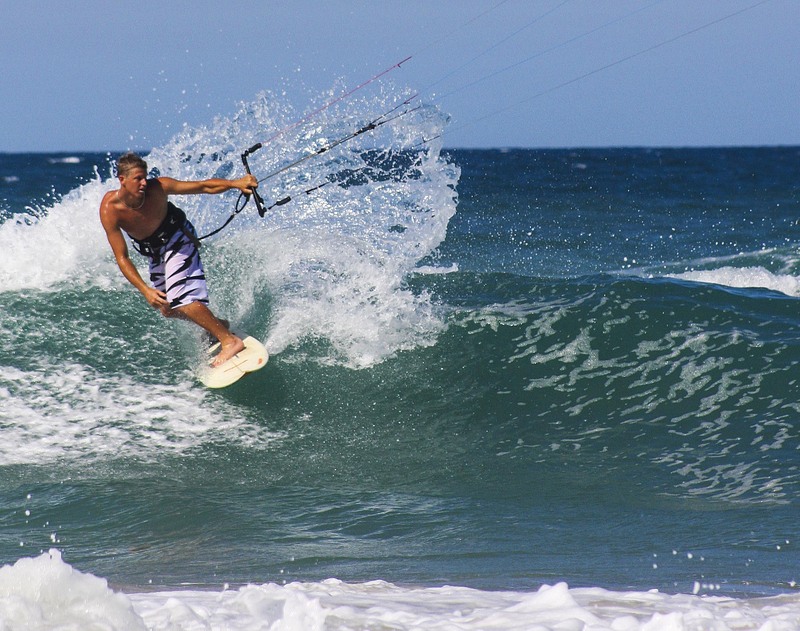 Kiting was no exception, and he ripped with a smooth style, just like his surfing. 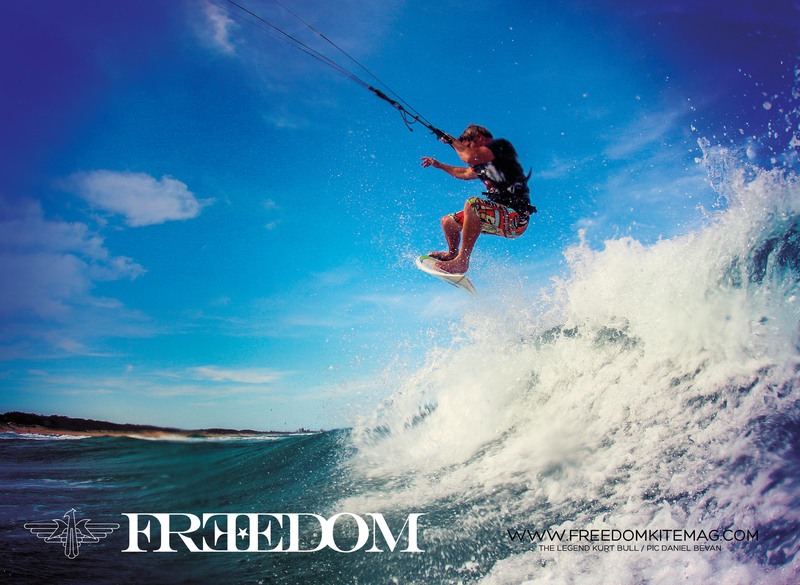 I taught kurt to kite, and he was one of the few people that picked up the sport and grabbed it with both hands. Within a day or two he had transitioned his flaunt surfing ability to the kite, and within six months he was a real pleasure to watch. Kurt was one of my go-to-mates for kiting as you knew he would push the boundaries further than most and in turn make you drive your performance, leaving you feeling you had always given every session the most you had. He would call you no matter how windy it was and if kurt believed the wind was on, he would just demand you be ready. You would never dare miss hitting a section if he was looking on a downwind run, nor would you let any chance of something that resembled a barrel go unridden with kurt around. He was a down to earth guy that will be missed greatly, I never had the chance to tell him, but I admired his style both on and off the water. Your family and your parents. Love you legend. The images in this article are high res – great for your desktops or printing out. ZIGFIN – The best fins for kitesurfing?